These Mosquito Repellent Bracelets by Pure Garden deliver an easy and all-natural solution to pesky bugs, mosquitos, and insect bites. 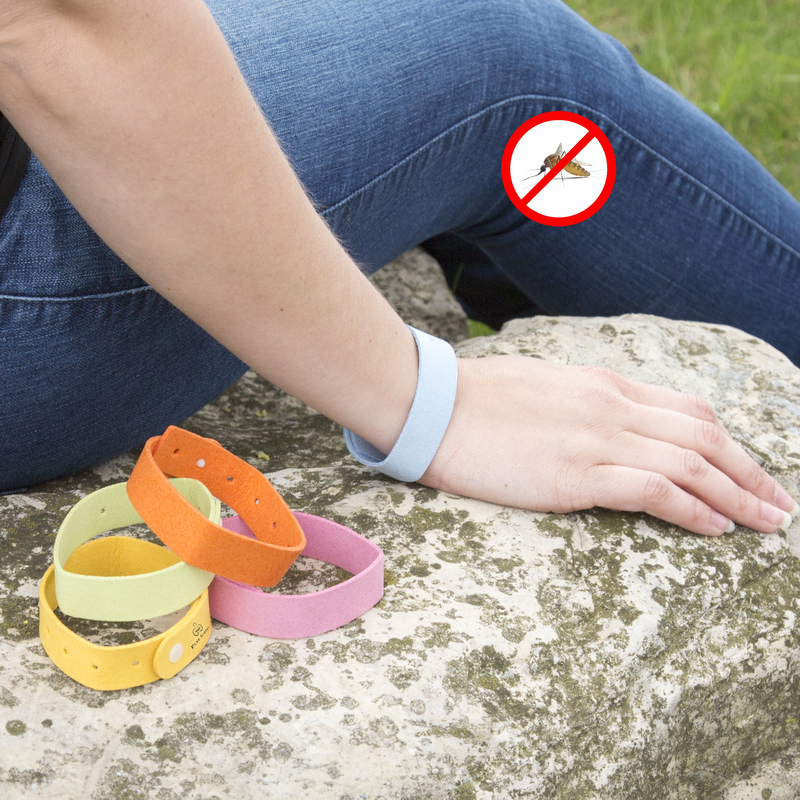 With 5 bracelets included, the entire family can benefit from the deet-free formula, constructed with powerful citronella to be a non-toxic safe alternative to bug spray or lotion for adults, kids, toddlers, and even pets! Great for camping, hiking, picnicking, and all other outdoor activities to protect against pesky mosquitoes! 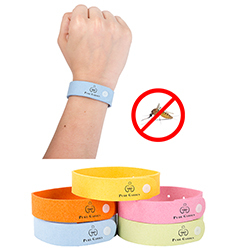 ALL NATURAL- These bands provide protection from mosquitos and other bothersome insects without the use of harmful chemicals or sprays. The long-lasting formula is also waterproof, making them a perfect solution when swimming or in the rain. EFFECTIVE PROTECTION- The soft microfiber material efficiently utilizes a slow-release method of a citronella formula. This material provides a potent and nontoxic solution for adults, kids, and can even be placed around the collar of your pet! 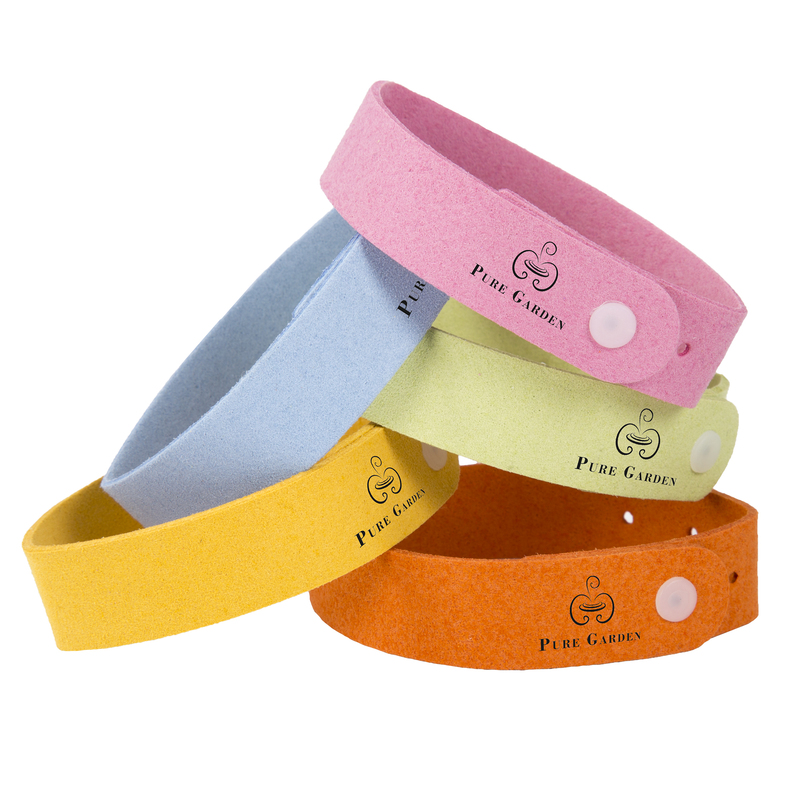 FULLY ADJUSTABLE- The safe formula on these vibrantly colored bands is great for both kids and adults. This band is easy to use with a simple technique: pull to the desired length around wrist or ankle, and secure with the provided snap closure. MULTI-USE- These bands are comfortable to wear and easy to transport using the resealable bags. Their convenient design makes them great for barbecues, picnics, camping, hiking, fishing, or for any outdoor activity to repel pesky bugs and prevent bites. 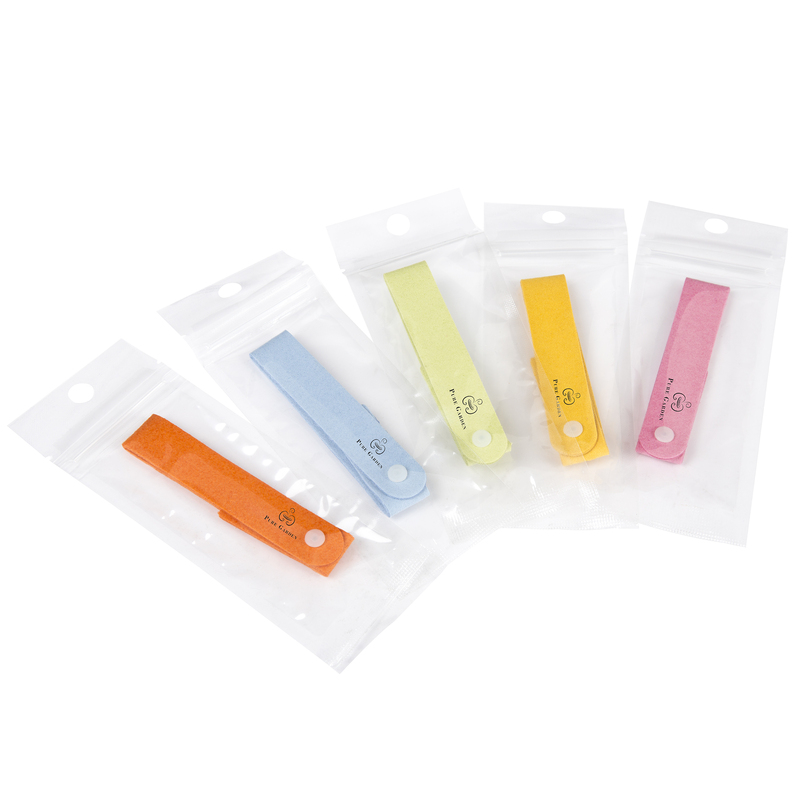 PRODUCT DETAILS- This set included 5 wristbands of colors blue, pink, yellow, green, and orange. Dimensions: .75” width, adjustable length to fit wrist sizes 5.5”-9” around. Made with an all-natural citronella oil formula that lasts up to 15 days.